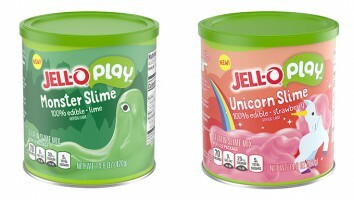 The wobbly gelatin brand launched The JELL-O Wobz on YouTube and Amazon Prime Video today, following a new partnership with DreamWorksTV. 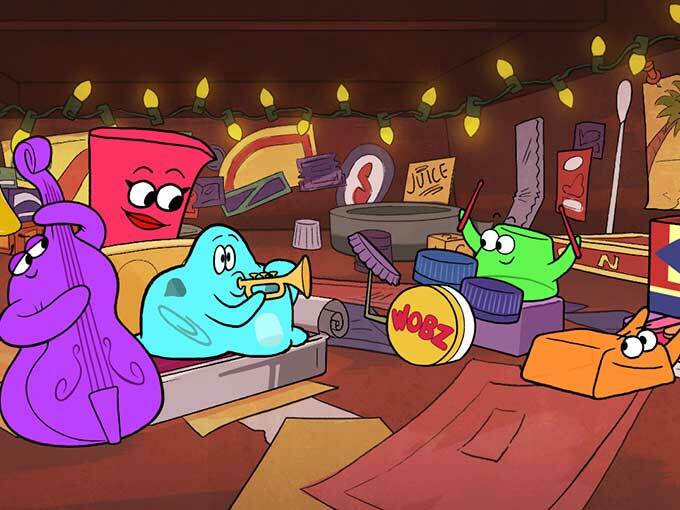 Jell-O has launched a new animated series, The Jell-O Wobz, on YouTube and Amazon Prime Video. Created in partnership with DreamWorksTV, the six x four-minute show follows a group of Jell-O characters cast from basic kitchen objects as they explore the world. It is available on DreamWorksTV’s YouTube channel and through Prime Video for Amazon Prime members. 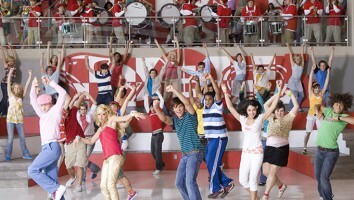 The first episode launched today and additional episodes will be released every Monday for the next five weeks. DreamWorksTV is owned by digital network Awesomeness, which was previously run by NBCUniversal but was acquired by Viacom earlier this week to bolster its new Viacom Digital Studios portfolio. However the deal did not include DreamWorksTV. 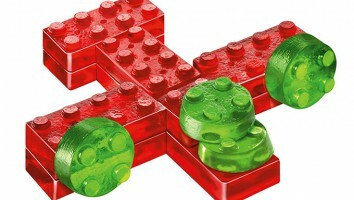 The series is part of the gelatin brand’s new Jell-O Play initiative, which includes a line of gelatin-based toys that kids can design themselves. 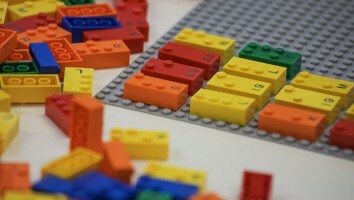 The playthings were Jell-O’s first foray into the toy aisle in its more than 100-year history.